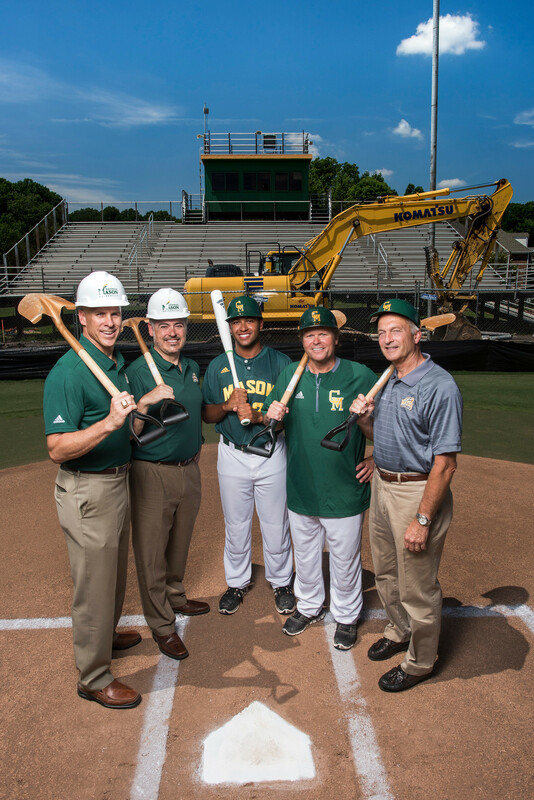 Renovations of Spuhler Field, home to George Mason’s baseball team, began earlier this summer. The renovations are currently focusing on Spuhler Field’s dugouts, which will be completely replaced, Athletic Director Brad Edwards said. “We’re sinking [the dugouts] down about a foot,” Edwards said, which will “improve the sightline from the seating deck down both baselines.” For the athletes, lowering the dugouts will provide the traditional feel of coming up to the field from the dugouts. Edwards also said that the new dugouts will be more structurally sound. “We’re replacing the current dugouts that were built over 30 years ago that were just old cinder block without rebar or anything on the inside of them.” The cinder blocks will be replaced with brick, which will “match the color scheme” and “design schemes of the softball stadium” that was renovated in 2009. Replacing the dugouts will be the first of two phases. The second phase will focus on the stands, improve comfort for spectators, enhance the enjoyment of the game and expand seating capacity. “We just need to provide a better seating area that’s more comfortable, has better sightline, more legroom,” Edwards said. The current capacity of the stadium is about 1,500. It will likely be between 2,500 and 3,000 after the second phase is complete. There is also potential for additional work after the renovations are complete. 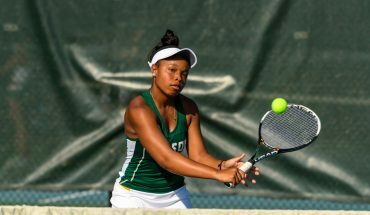 “There are those elements,” such as lights and a new videoboard, “that are sort of not technically in phase one or two that we know we need,” Edwards said. But the extent of the renovations is contingent upon fundraising, which is based mainly on private donations from businesses and individuals. Phase one cost about $1.3 million, and phase two will require an additional $3 million. 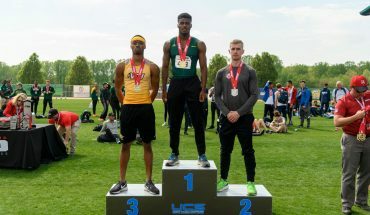 “It’s certainly the largest and one of the first, if not the first totally, privately raised fundraised projects in the athletics department,” Edwards said. The renovations may also boost team morale. “I think it’ll make us feel a little more cared about, I guess, because they’re actually putting money into our program instead of just, kind of throwing our baseball field in the corner,” Acker added. Spuhler Field opened in 1986. It is named after Raymond H. “Hap” Spuhler, an influential figure in the development of Mason Athletics who served as the head coach of baseball and the athletics director from 1967 to 1979. The current head coach of baseball, Bill Brown, played as a catcher under Spuhler. Spuhler only had one losing season in his entire career, his inaugural year. In 1976, the Patriots went 42-14, won the National Association of Intercollegiate Athletics district title, and reached the NAIA World Series. That team’s 42 wins is a record that still stands today and has only been tied once. But Spuhler did more than serve as the head coach of baseball and Athletics Director. “My understanding was he helped coach basketball, he coached baseball, of course he was the Athletics Director, and he also ran the P.E. department, so he was doing a lot,” Brown said. Spuhler coached the team at a time when George Mason did not have a baseball field on campus, forcing them to use different sites for games. Their “home” games were played at what is now Paul VI High School, which is located 10 minutes from Mason’s campus. The program was also desperately low on funds. Spuhler left Mason because he was battling cancer. Although he passed away four years later, he continued to live on when he became the namesake for Mason’s first permanent on-campus ballpark. Brown was in his sixth season as head coach when Spuhler Field opened. Since its opening, however, the only update was when the field had been redone in 2010 after a record-setting winter. The current renovations will be the first major changes to the park since its opening. Brown sees the renovations helping in different ways. Renovations are just now getting underway, because the Athletics Department hadn’t yet secured the funding necessary for full renovations until recently. The dugouts are expected to be complete sometime this October.